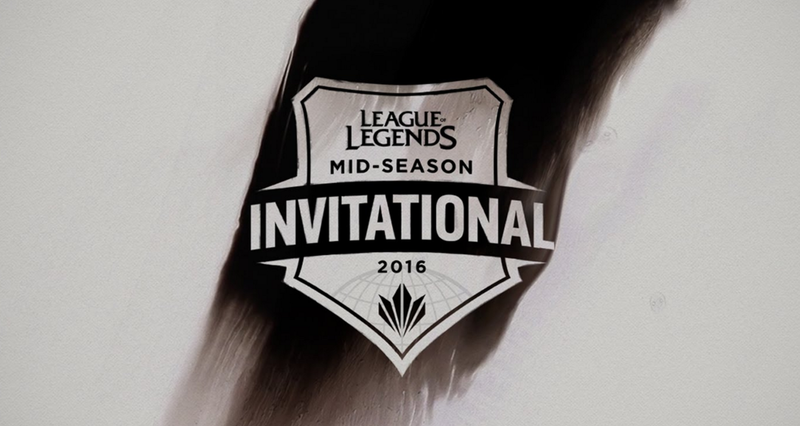 With MSI just around the corner, we're back with another edition of This Week in eSports! Continue reading for more on final standings of various region's playoffs, team/player news, VODs, and more! The 2016 Mid-Season Invitational is upon us! The event will be held from May 4th-15th in Shanghai, China. All the participating teams have been qualified for MSI by placing first in their respective regions/placing first in the IWCI. Remember that Riot will also be offering limited-time deals to celebrate MSI 2016! This includes Summoner Icons, Esports Bundles. Mystery Gift Bonuses, and Legacy Content! The playoffs for the LCK have just finished last weekend, SKTelecom T1 beat ROX Tigers in a best of five series 3-1 taking first place in the LCK 2016 Spring Split, also qualifying them for MSI 2016! 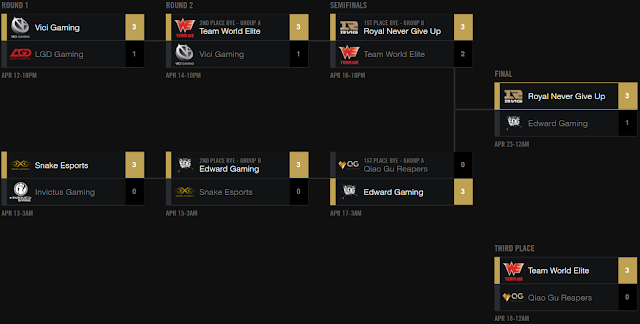 The playoffs for the LPL have just completed last weekend, Royal Never Give Up defeated Edward Gaming 3-1 in a best of 5 series, allowing them to claim first place in the LPL 2016 Spring Split and compete at MSI 2016! The Third Place match was also completed on April 18th with Team World Elite coming out 3-0 against Qiao Gu Reapers in a best of 5 series. TSM have posted an update on their recent support tryouts, Vincent 'Biofrost' Wang has passed through the first phase of tryouts. He will be traveling alongside TSM in Korea with other candidates to compete for the role. Quas, Santorin, and KiWiKiD join NRG Esports. Impact, Moon, KonKwon, and Altec have left the team. Diamondprox has left Gambit Gaming to join a new team. ROCCAT has released a post regarding their roster changes for the upcoming split. FORG1VEN will not be competing in the upcoming split regardless of the outcome of his military deferment.